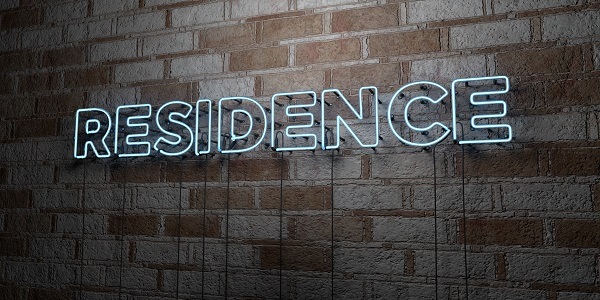 Since last year, the New Zealand Residence Programme policy has introduced a new point system. 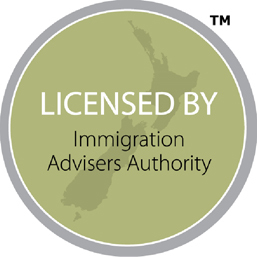 The skilled migrant category is the most popular way for people to move to New Zealand. If your EOI has 160 points and above, and it is successful, you will be given the chance to live and work in New Zealand indefinitely. Those aged 20 – 39, will get 30 points. In the past, only 25 points were awarded for this age group but changes were made to acknowledge that more nurtured workers would be entering the workforce if they fall within this age range. Those within the 50 – 55 age brackets only get 5 points. For a complete list of jobs, check out Appendix 6 of the New Zealand Residence Programme. This is only the start of calculating the points that you are entitled to when applying for this programme. 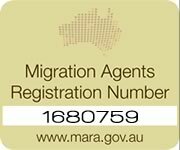 If you are considering immigration to New Zealand, then let the immigration specialists at Tri-Nations Migration guide you through the process. Contact us for more information today.